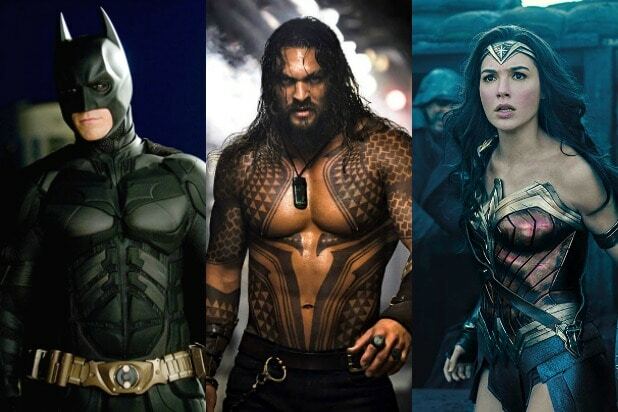 TheWrap’s film critic Alonso Duralde added that “Wonder Woman” ranks as one of the “few great” superhero movies among a recent flood of them. 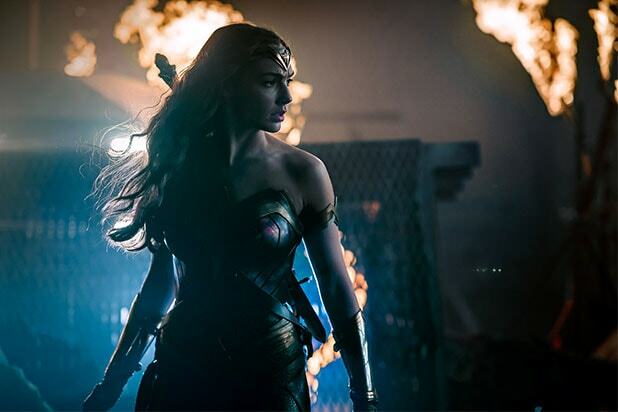 “Gal Gadot’s turn as Princess Diana of Themyscira was a refreshing standout amidst the sludge of ‘Batman v Superman: Dawn of Justice,’ and she’s as good if not better headlining her own solo adventure,” he wrote. Directed by Patty Jenkins, the film also stars Chris Pine, Robin Wright, David Thewlis and Connie Nielsen. It hits theaters on Friday. Overall, critics seems to agree: it’s the best DC Comics movie to date. See 9 of the best reviews below.